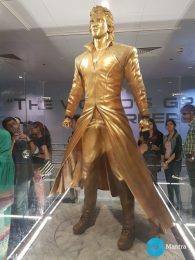 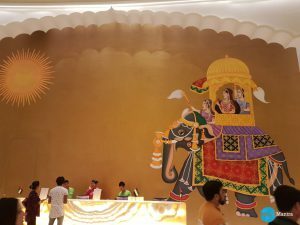 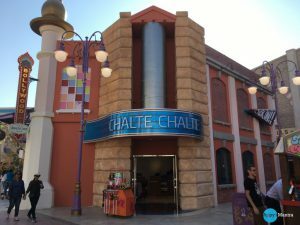 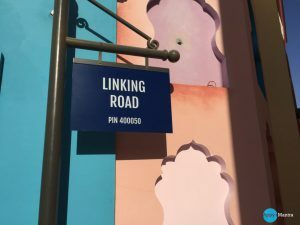 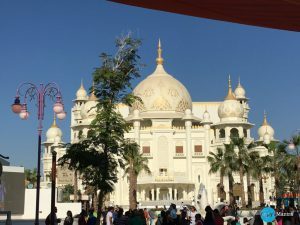 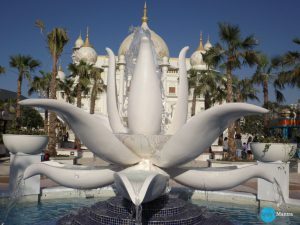 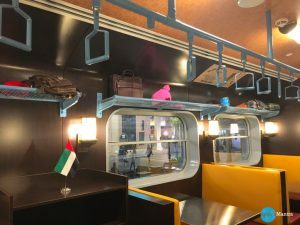 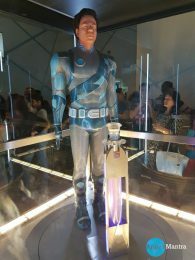 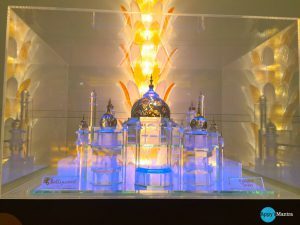 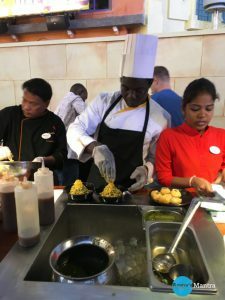 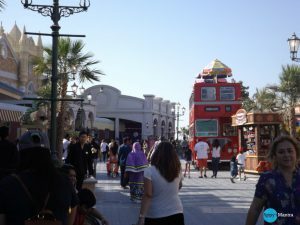 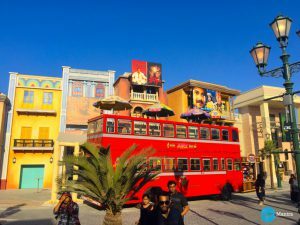 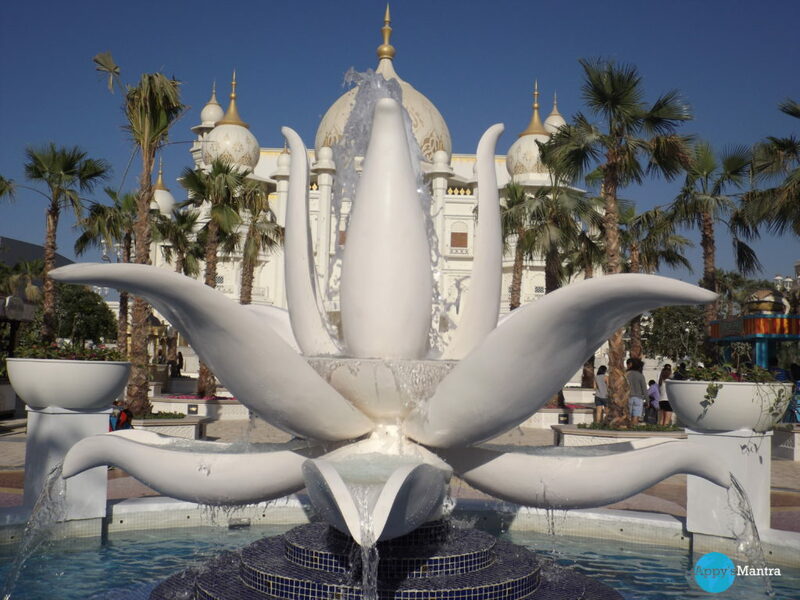 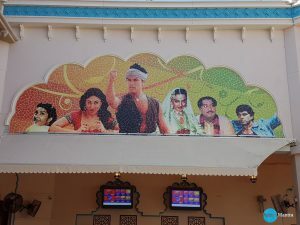 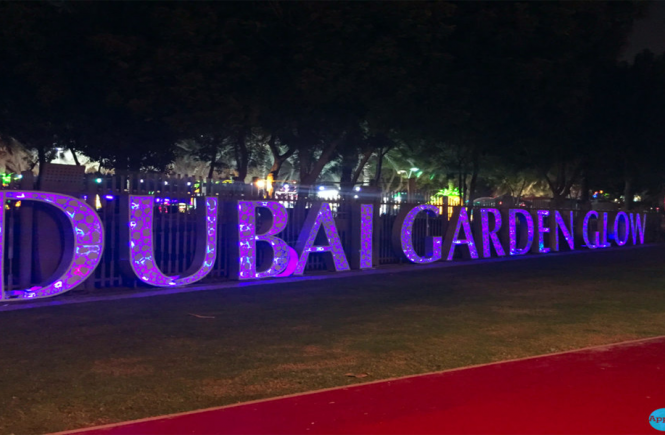 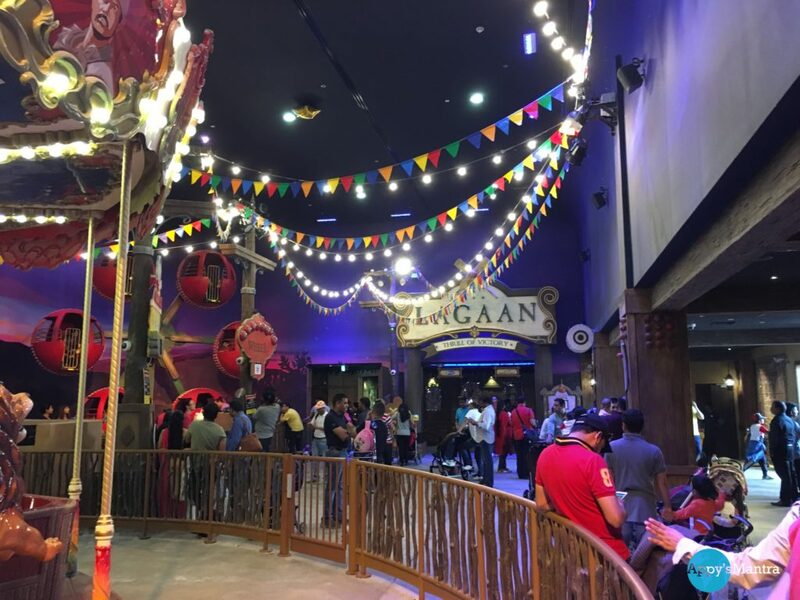 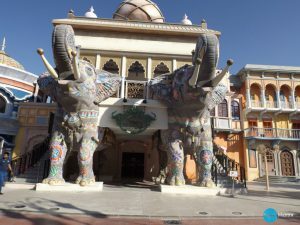 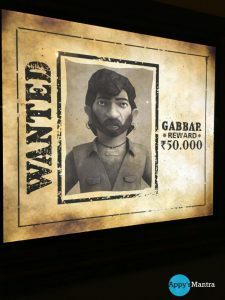 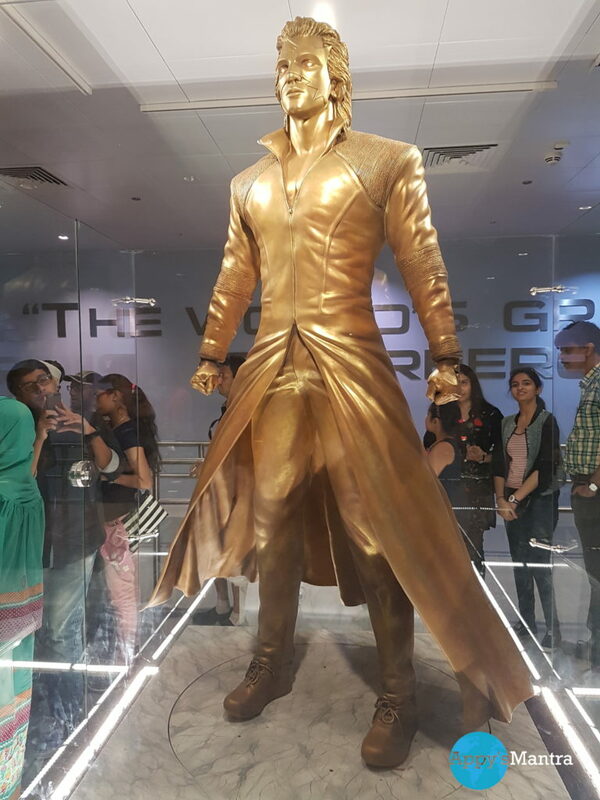 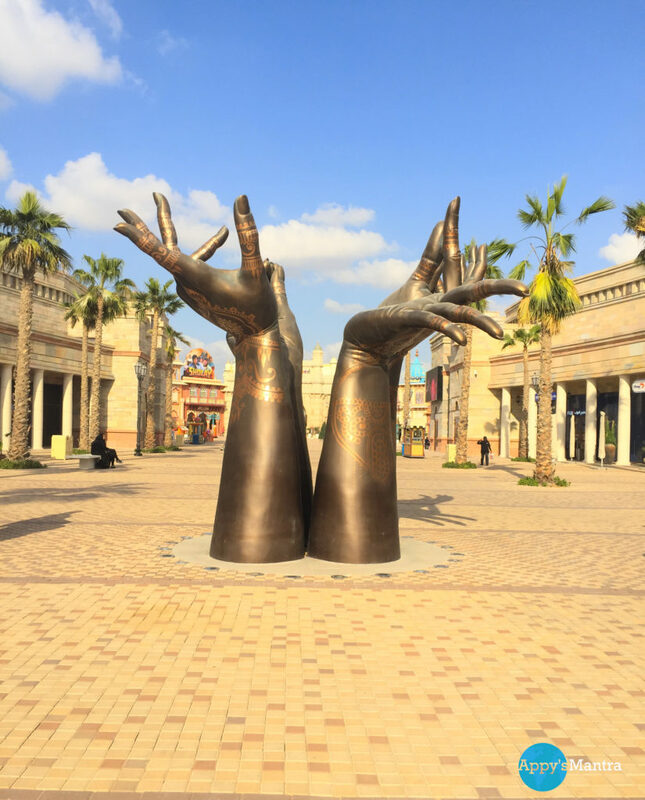 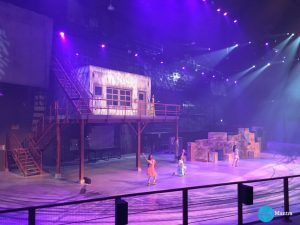 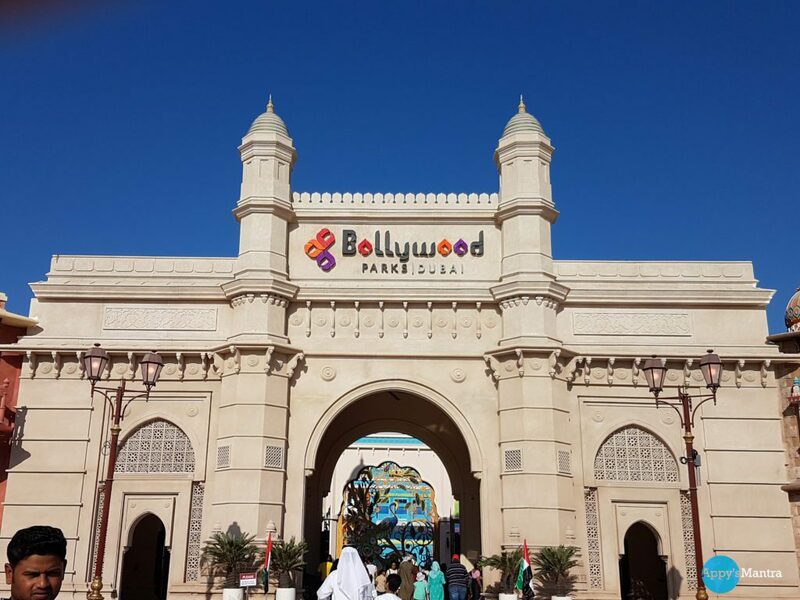 Yes, I am talking about Bollywood Park at Dubai Parks and resorts, Entering from the Gateway of India which is a replica of the one from Mumbai you enter into the world famous Indian Cinema. Right from the streets to the food stalls, you will find Bollywood everywhere, even the food stalls and the food you get there will remind you of Mumbai and Bollywood. 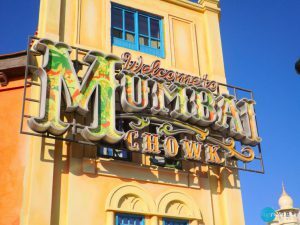 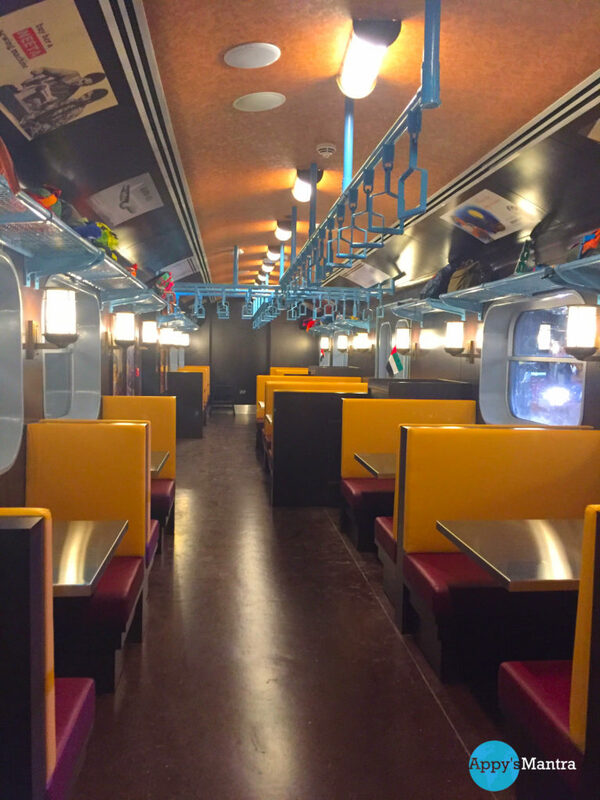 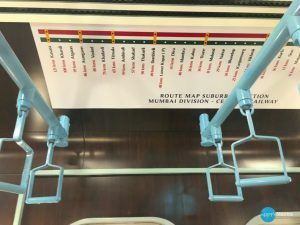 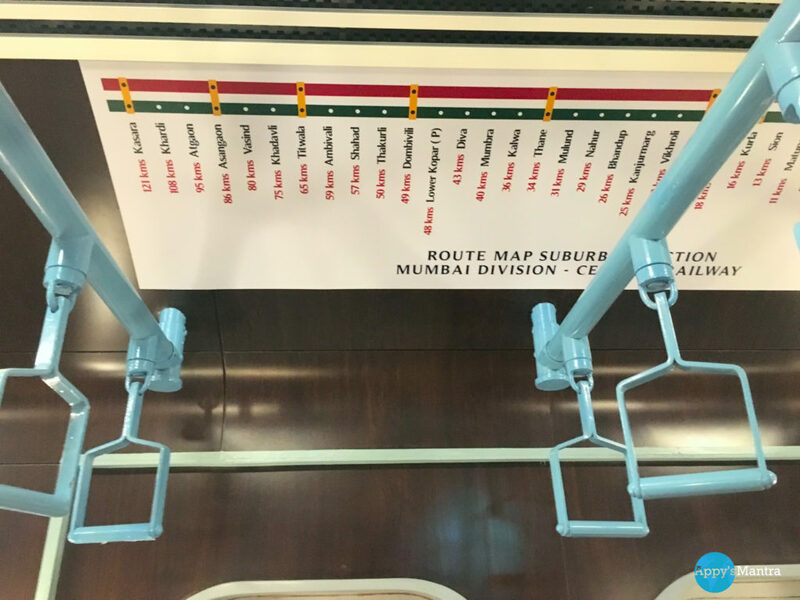 It will give you a glance of Mumbai and its Khao Gali, Mumbai local, Victoria terminals, this place looks as if, it has come right out from the sets of a film studio in Mumbai. 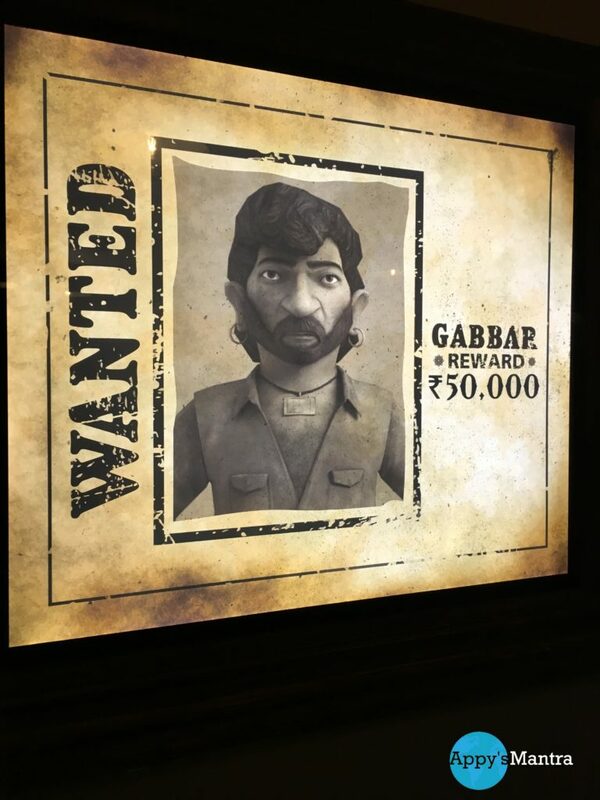 Right from hunting for Gabbar Singh to being a part of Cricket carnival as a Cricket BALL… Yes, A Cricket Ball, from taking a scary flight with Krrish to fight with Shahrukh khan in Ra-one, Shows like Dabangg and being a part of the movie like Zindagi na mileage Dobara… Phew… Still not done yet … For me, Motion Picture Rides as a concept was a first-time experience and guys trust me the technology is growing way faster than you can imagine. 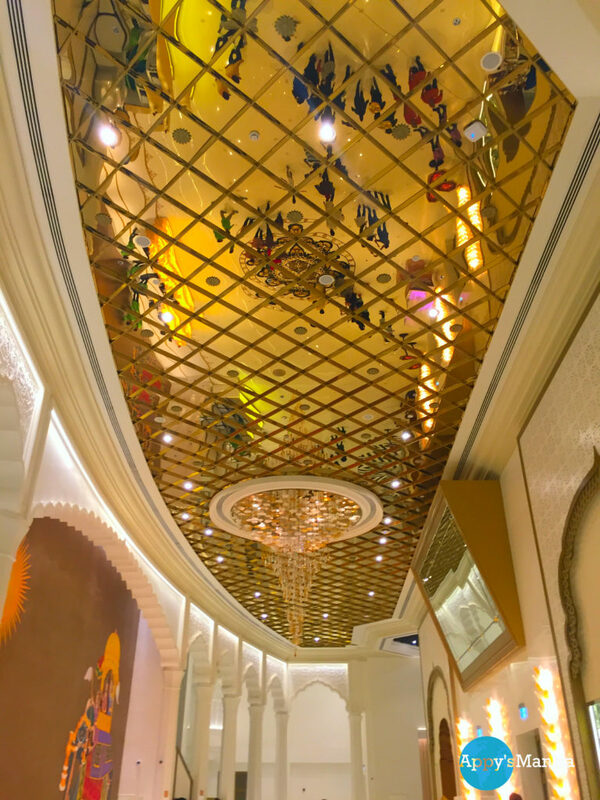 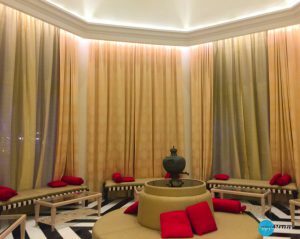 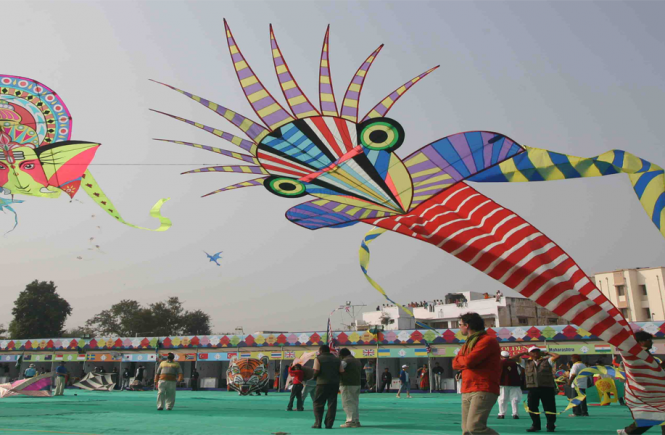 This place runs one breathtaking, eye-popping show Jaane-e-jigar at Rajmahal, there is nothing you would want to miss over here. 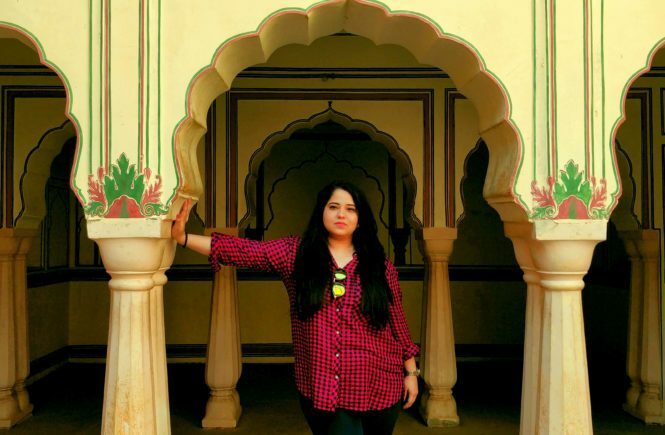 Again this looks like some filmy sets, Rajmahal is a theater you would not want to miss. 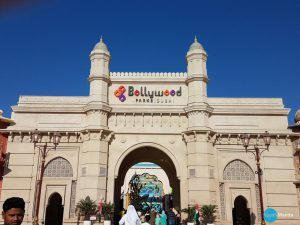 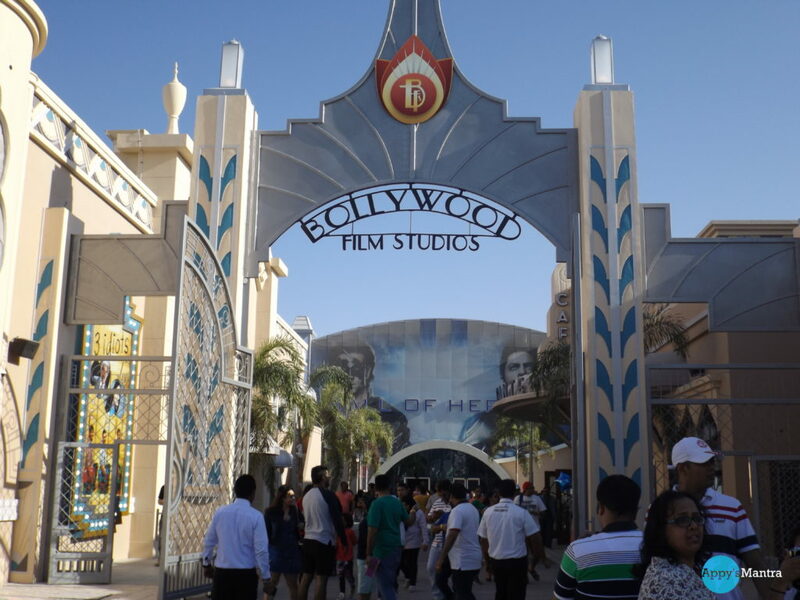 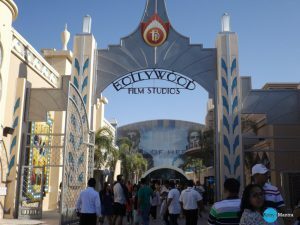 Bollywood Park is world’s first Bollywood theme park covering almost 1.7 million square feet alone. 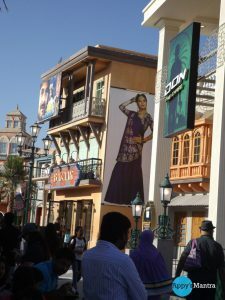 Dubai Parks and resorts which also has Legoland, Motion Gates & Riverland as a part of the newest attractions in Dubai. There are many restaurants just outside the main gate of Bollywood Park entrance. One of them is Bol Gappa, decent food, filmy ambiance not too pricey. 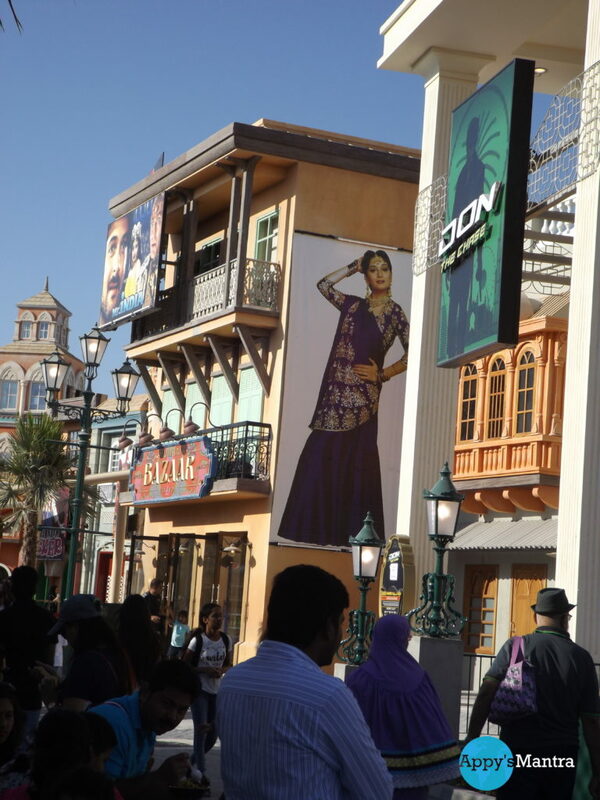 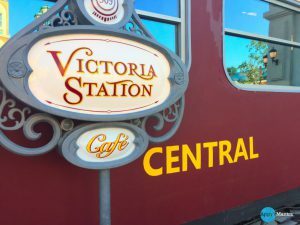 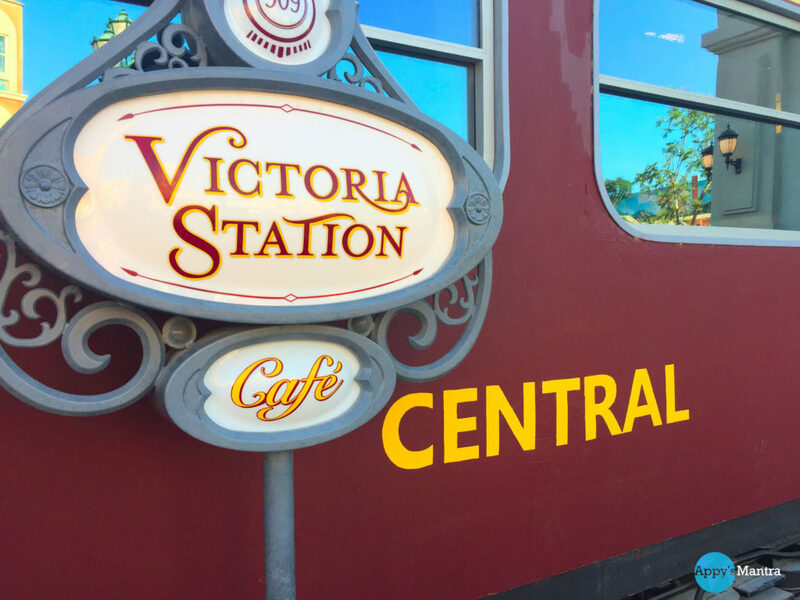 Caution: – There is a tremendous amount of walking so don’t forget to wear your walking Shoes or anything you feeling comfortable in and In most of these Motion rides, kids are not allowed so be prepared. 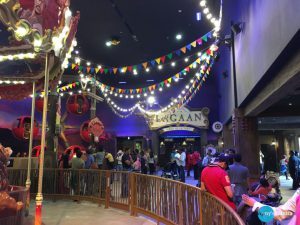 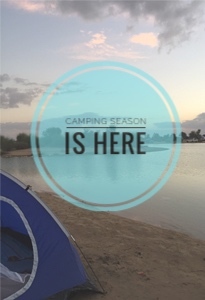 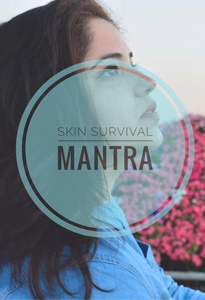 Do share your experience in the comments, would love to hear from you.